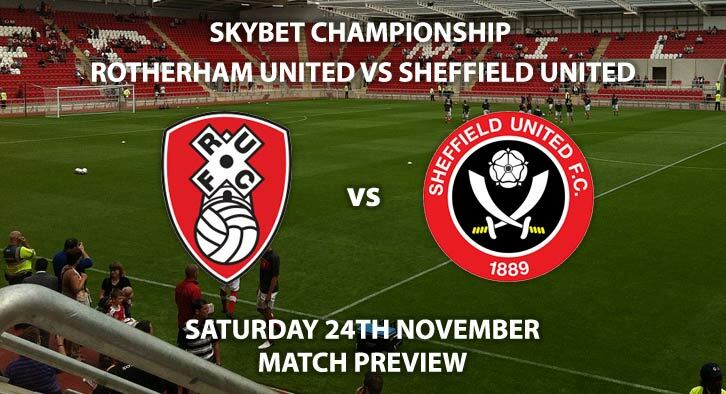 Rotherham will entertain Yorkshire rivals Sheffield United in SkyBet Championship action this Saturday. There are 12 points and 15 places between the two sides who have had fairly differing campaigns to date. The hosts have been battling it out near the bottom whilst the visitors have been in and out of the top two since the start of the season. Rotherham are priced at 19/5 by SkyBet. Despite these high odds, Rotherham enter the match in decent form unbeaten in seven of their last eight matches. However, only one of those seven matches was a victory. Their home form makes for positive reading as they have won four of their last eight. Ryan Manning has been the most prolific for the Millers with four league goals this season. He is priced at 11/2 to score anytime. Seven of the last eight encounters between these two at the New York Stadium has seen both teams score. Both teams to score is priced at 4/5. Sheffield United are favourites for this match and are priced at 8/11. Their away form has been inconsistent with four losses and four wins. Billy Sharp has been the talisman this season with 10 goals this season. He has managed seven in his last eight and is priced at 4/1 to score first. David McGoldrick has also been an effective forward for Chris Wilder’s side this season with five goals and one assist. SkyBet have priced boosted David McGoldrick to score and Sheffield Utd to win to 5/2. 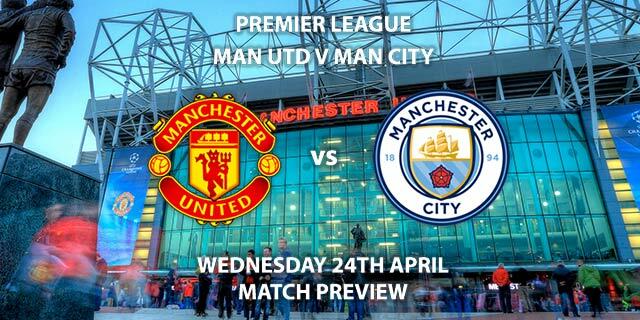 With this match being a derby, it has the potential to get rather feisty. The hosts have averaged 17.1 booking points whilst the visitors have averaged 15.9 booking points. 50+ booking points is 6/4 and a tempting market to either back as a single or add into a Request A Bet. The referee for this match will be Peter Bankes. The official has not been shy with the cards this season, with an average of 60.9 booking points in his 11 Championship matches. Rotherham United v Sheffield United will be televised live in the UK on Sky Sports Football HD and kicks off at 12:30. 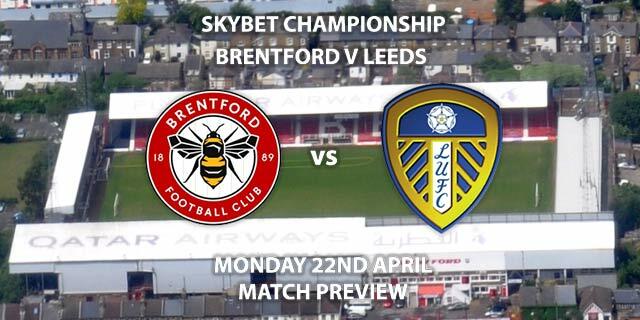 – Despite the added rivalry and derby atmosphere, Sheffield Utd have too much quality. Correct score: Sheffield United win 3-1 – (link no longer available). Player to score a brace – Billy Sharp – 9/2. Total Goals, Corners & Booking Points – Over 2.5 Goals, Over 10.5 Corners, and 35 Match Booking Points – 5/1. (NAP). Sheffield United Price Boost – Sheffield United win and BTTS (YES) – 3/1. Popular RequestABets – Sharp to score a header and Sheffield United to score a penalty – 18/1. Cover bet – Correct Score – Rotherham to win 2-1 – 18/1. Odds and markets last updated on Saturday 24th November @11:27 GMT. Keep checking back to see if there’s any updates to markets – the time stamp in the previous sentence for when we update tips on this page will be updated.